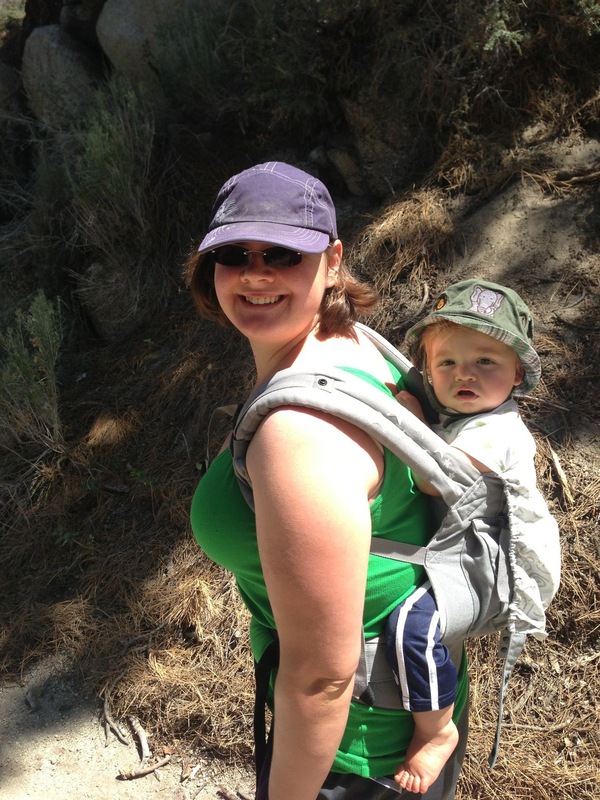 Anna and I took Adlai for his first hike this weekend. At 9 months, he’s not much of a walker yet, but he fits nicely into an Ergo baby back pack. You can have a look at our hike down the trail to Skunk Harbor on GaiaCloud. We haven’t been brave enough to pack the boy into the backwoods yet, because we think it will be a mess at camp. He’d probably crawl around and put everything in his mouth! Once he starts toddling a bit, though, we’ll take him on an overnighter. I didn’t camp much until I met Anna, but one of my fondest memories as a kid was a camping trip my dad and I took when I was a young boy. This entry was posted in Adventures, GaiaCloud on July 18, 2013 by Andrew Johnson. Hey Buddy!, I found this information for you: "Baby’s first hike, to Skunk Harbor". Here is the website link: https://blog.gaiagps.com/111/. Thank you.